Key ingredients: Pineapple Slices, Cherries, Whipped Cream, Sugar, Flour, etc. 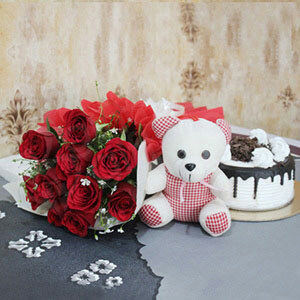 The colorful paper and ribbon can be used again for decoration. The Pineapple cake is delivered with candles and knife. Gerbera comes in all the colors of the Rainbow except for Blue which is artificially colored. The flower is native to South Africa and it has been named after a German Biologist, Traugott Gerber. 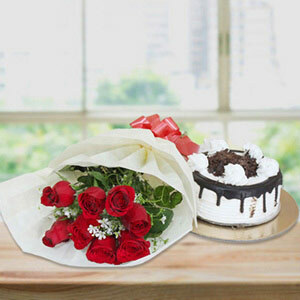 Here is a wonderful gift that can bring a huge smile across your special one’s faces. 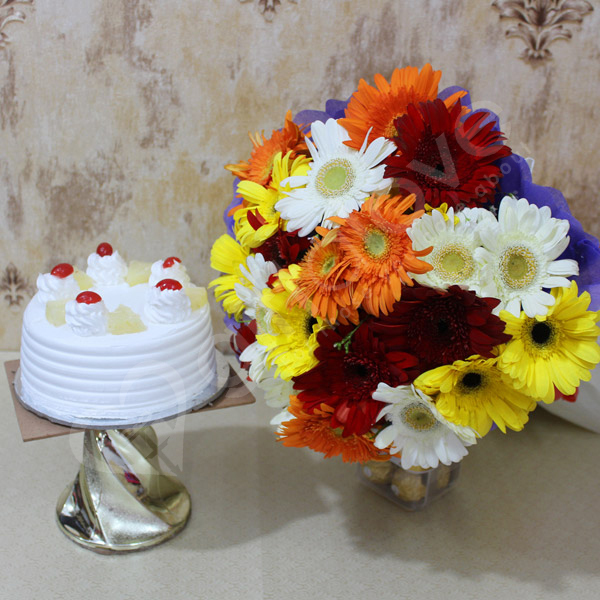 A beautiful bouquet of Gerbera with a delectable Pineapple Cake is a perfect combo for Wedding, Birthday, Anniversary and Housewarming etc. 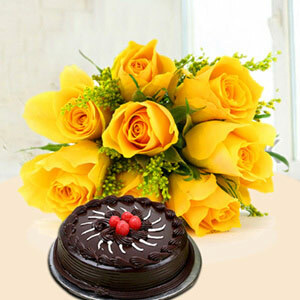 Order this combo to send to your dear ones as a token of love. Awesome product. On time delivery. Thanks to Giftalove ! 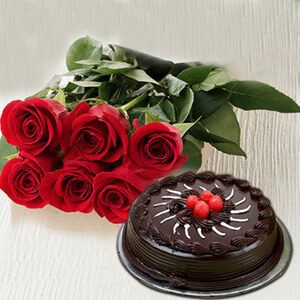 Giftalove से शॉपिंग का अनुभव बहुत ही शानदार रहा!